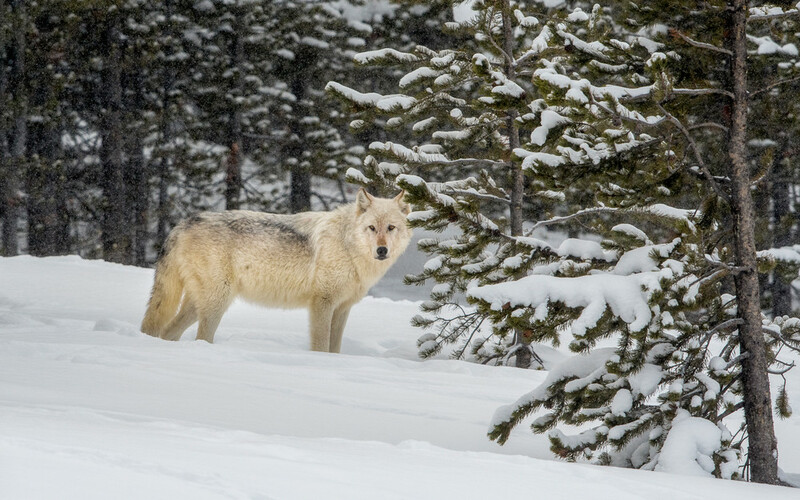 Alpha female of the Wapiti Lake Pack of gray wolves, deep in the Yellowstone interior. February. Alpha female of the Wapiti Lake Pack of gray wolves, deep in the Yellowstone interior. February 2018.